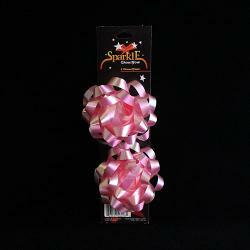 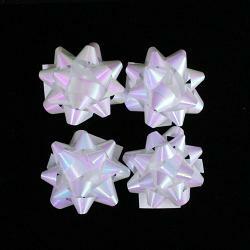 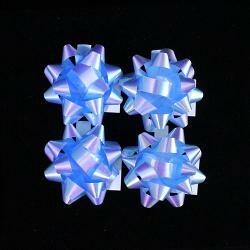 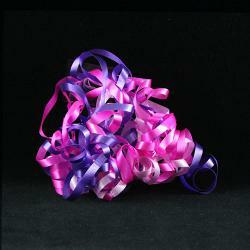 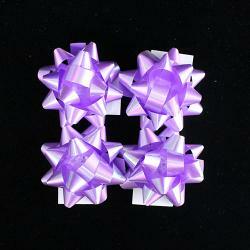 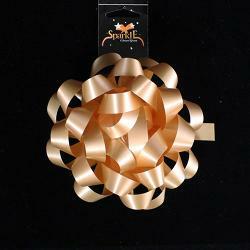 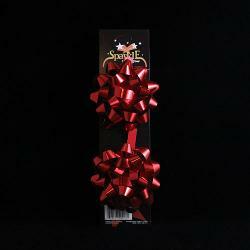 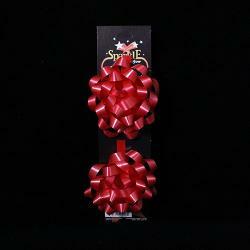 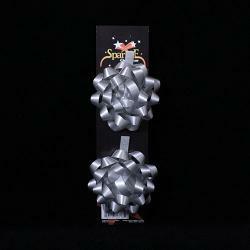 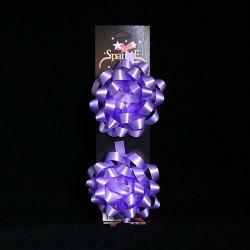 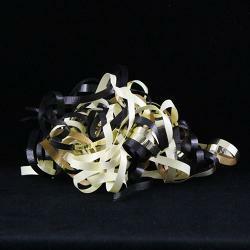 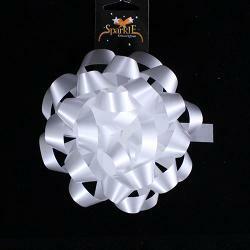 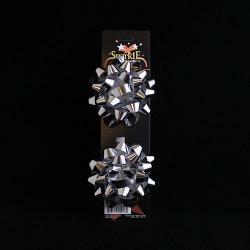 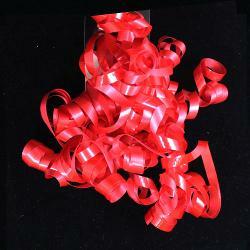 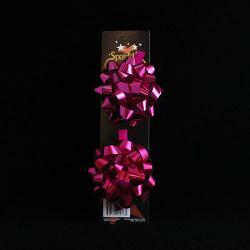 We have a premium collection of Holiday bows and ribbons to decorate your halls and gifts. 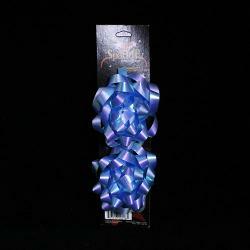 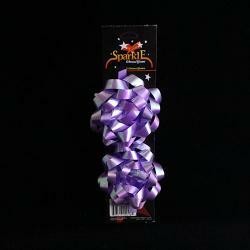 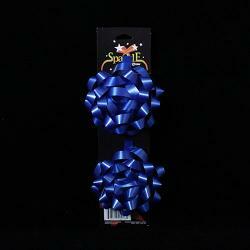 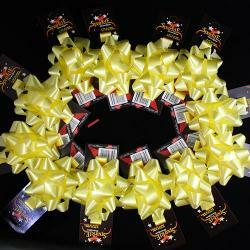 See our full selection of colorful holiday ribbons and bows at wholesale prices for all your gift giving needs. 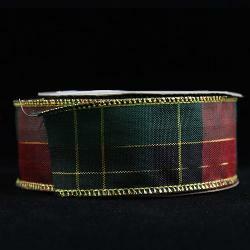 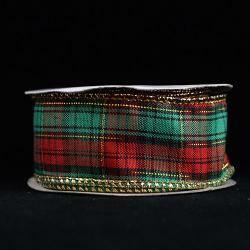 Our holiday ribbon collection includes multi-tartan holiday wired ribbon, red and black tartan and velour wired holiday ribbon and so on. 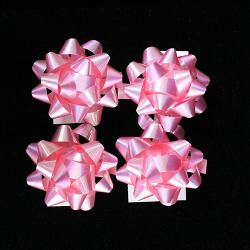 Similarly, we have a good holiday bow collection. 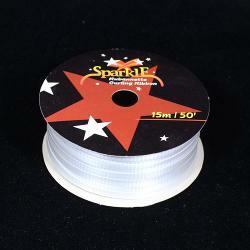 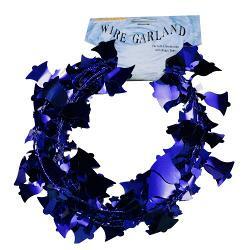 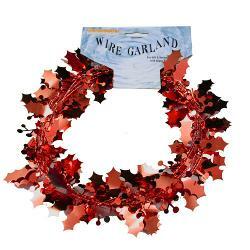 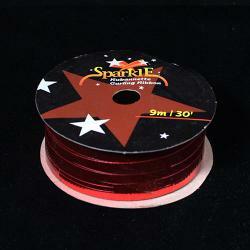 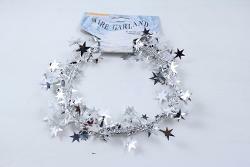 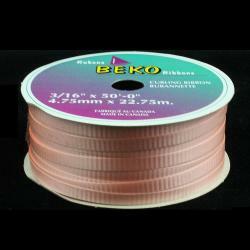 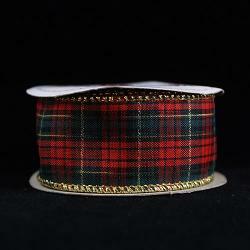 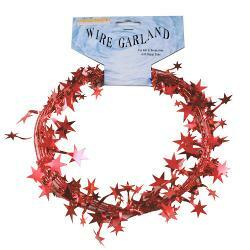 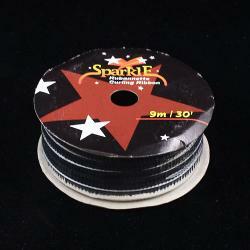 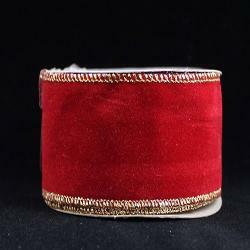 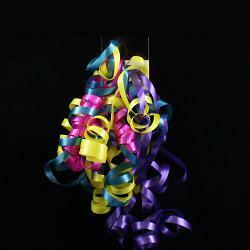 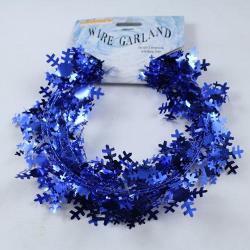 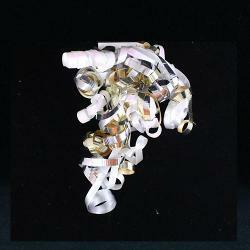 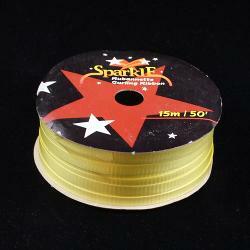 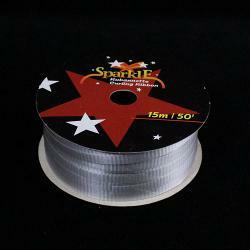 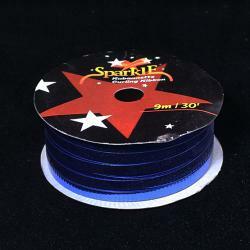 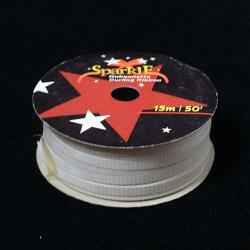 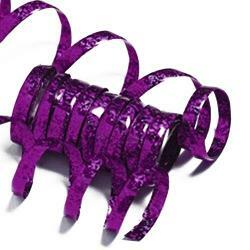 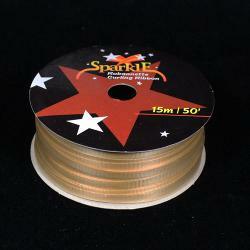 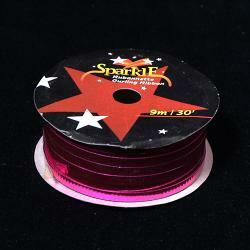 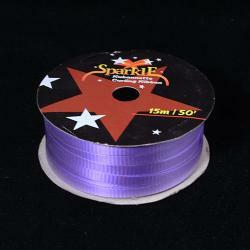 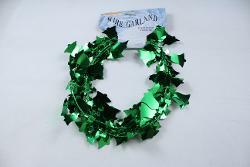 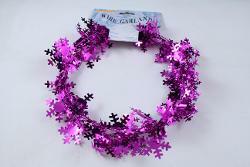 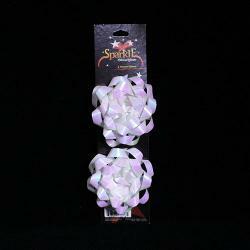 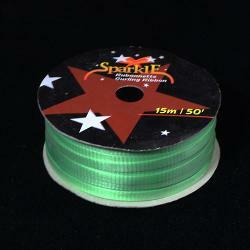 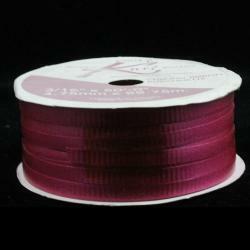 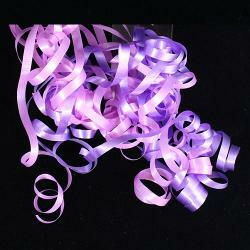 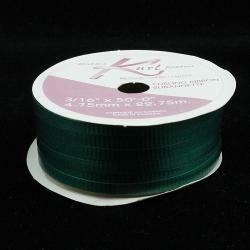 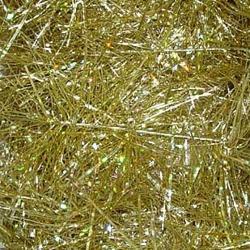 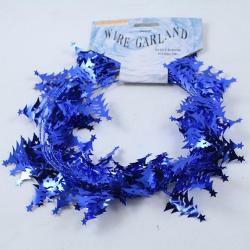 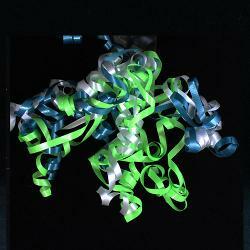 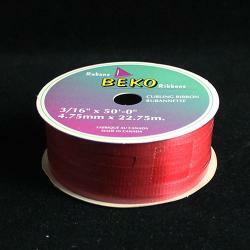 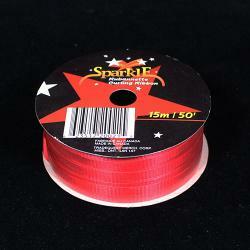 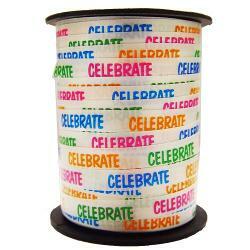 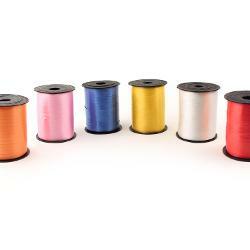 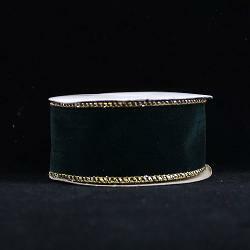 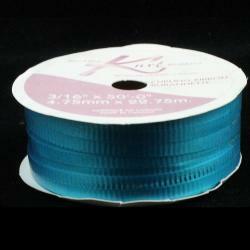 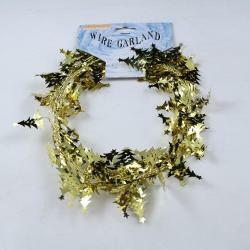 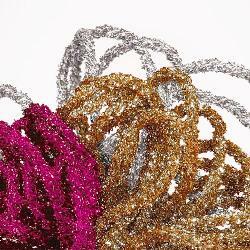 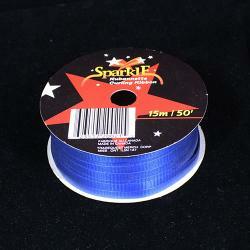 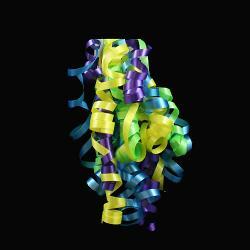 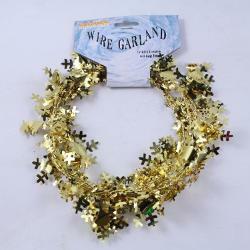 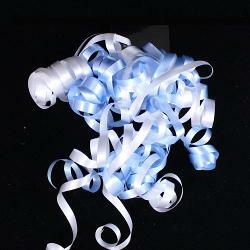 You can buy holiday ribbon @ wholesale prices which turn out to be very cheap for you so that you can buy in bulk.